You are at: Home / Society / Is a lack of spending hampering Greece's firefighting capabilities? Is a lack of spending hampering Greece's firefighting capabilities? 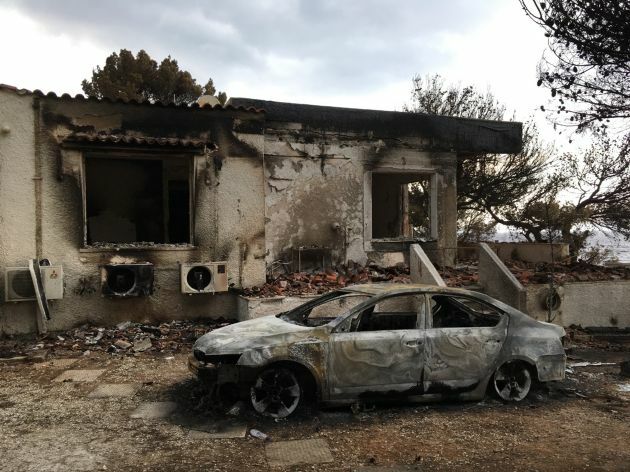 The Greek government has blamed freak weather conditions, planning violations going back decades and suspected arson for the wildfires that killed at least 89 people just outside Athens last Monday. 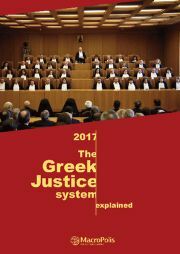 To that litany of villainous causes, some have added a further culprit: years of austerity, implemented under the terms of the country’s bailout by European institutions and the IMF, starting in 2010.